Tagged under Kingdom Hearts, Spiky Hair, Short Hair, Blue Eyes, Husbando. Protagonist of Kingdom Hearts 358/2 Days. 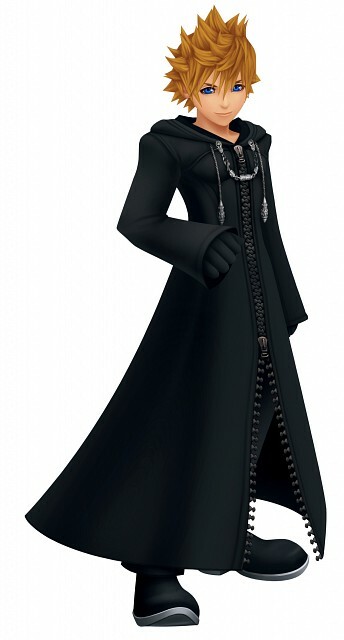 Sora's Nobody, No.XIII in Organization XIII.